© 2015 Tomahawking.com. All rights belong to their respective holders. 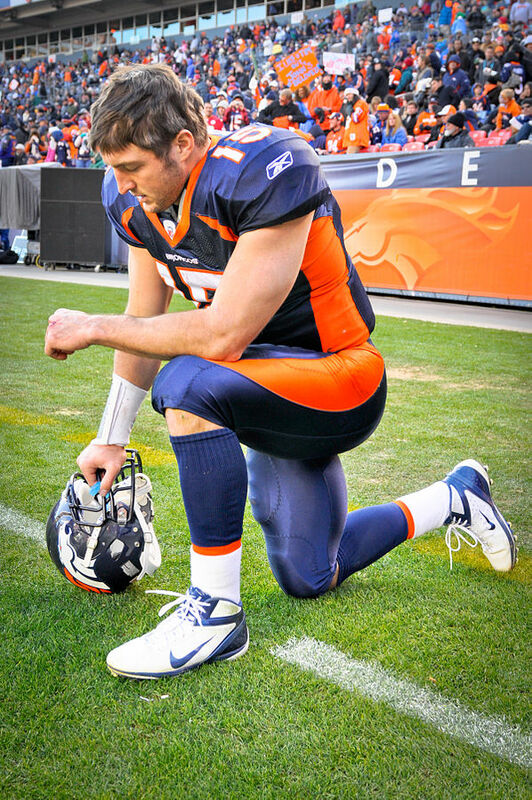 "Tim Tebow Tebowing" by Ed Clemente Photography. Licensed under CC BY-SA 3.0 via Wikimedia Commons.